Arranging your own Luxor day trip from Cairo means organizing flights, transport, and a workable sightseeing schedule for when you're there. Free yourself from the planning and hassle with this private full-day tour that includes return flights, transport, and guiding at Luxor’s must-sees. Explore the Valley of the Kings, Karnak, and Hatshepsut Temple as a guide provides background, and enjoy lunch and airport and hotel transfers all laid on. You will be picked up from your hotel by your driver at 4am. He will take you to the domestic airport for your flight to Luxor. Arriving in Luxor, you will be met at the airport by your tour guide (holding a sign with your name on it). In a modern, air-conditioned vehicle he will transfer you to the different sights. Enjoy an excursion to the Necropolis of Thebes, on the Eastern bank of the river. Crossing the Nile, drive to the Valley of Kings; visit the tombs of various dynasties and the Temple of Deir El Bahari. On the return journey stop at the Colossi of Memnon which are two gigantic sitting statues representing Amenophis III facing the Nile. Then visit the temple of Queen Hatshepsut. Enjoy lunch at local restaurant before continuing back to the east bank of the river, where you will visit Karnak and Luxor Temples. 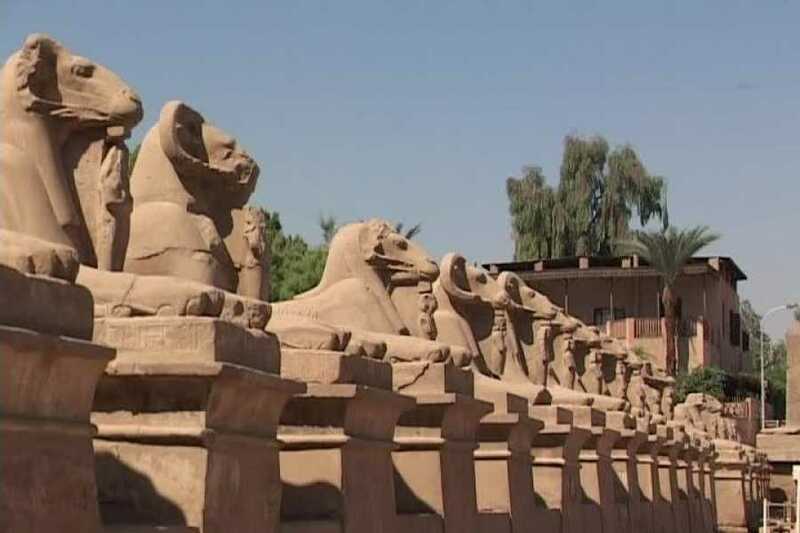 Have a guided tour around Luxor Temple to see its courtyard and the granite statues of Ramses the Great. 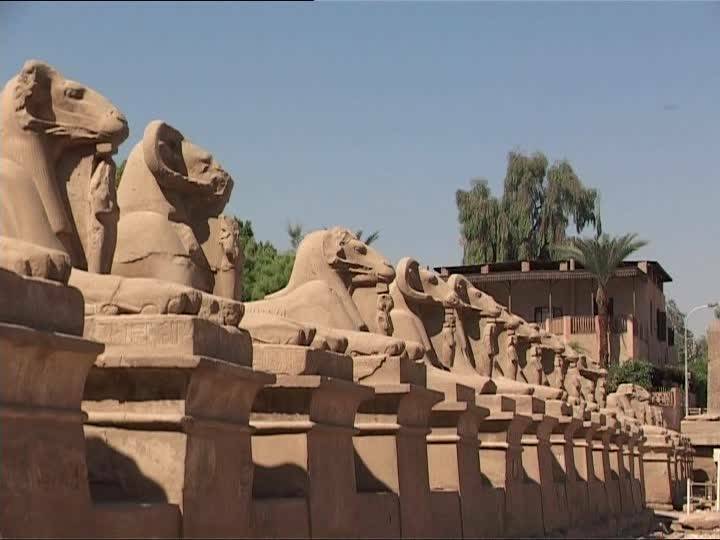 Proceed by carriage or bus to Karnak, which is a series of temples, built during different reigns. Starting by the Avenue of Sphinxes visit the Unfinished Propylon, the Hypo style Hall with it’s 134 gigantic columns, the Obelisks of Queen Hatshepsut and Tutomosis III, the Temple of Amon adorned with lotus and papyrus designs, the Granite Scarabeus of Amenophis III and the Sacred Lake. After the tour your guide will transfer you to a hotel in Luxor where you have some rest before returning to the airport around 10pm for a late flight back to Cairo. In Cairo you will be picked up again at the airport and transferred to your hotel.